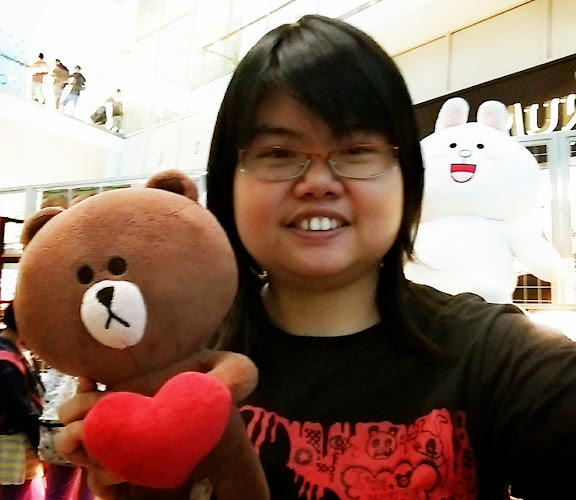 After 100 Pandamy Tour at Publika Kuala Lumpur, my friends and I planned go to the Wondermilk, Damansara Uptown. We ordered the minicakes at same time, we are very hungry, then we go to grab our brunch so quickly! 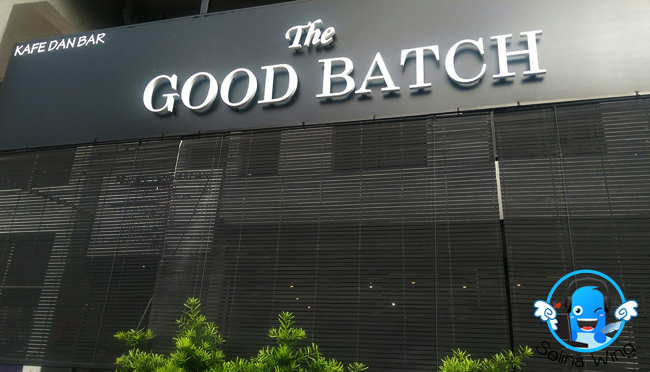 I suggested one of the best cafes which people love to eat in the Uptown, Damansara Utama; "The Good Batch" because I heard from my blogger community to talk about this cafe, that is why it is very high recommend cafe for the coffee lovers and youngsters who are looking for their breakfast, brunch or lunch with their hungry stomach! 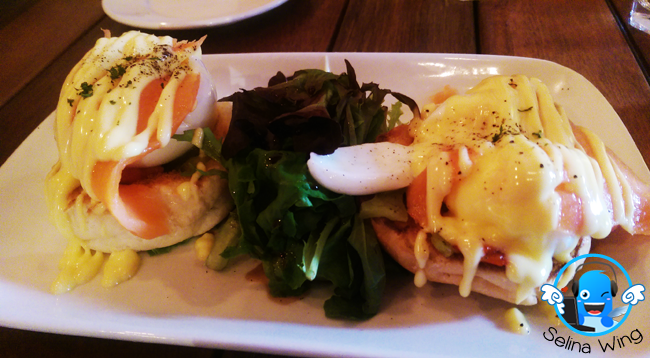 We received our first dish; The Norwegian, have poached eggs with smoked salmon, onion confit & capsicum, complemented by house-made lemon hollandaise sauce on lightly toasted bread (RM20.90). My friend's daughter fall love on the cute poached eggs! 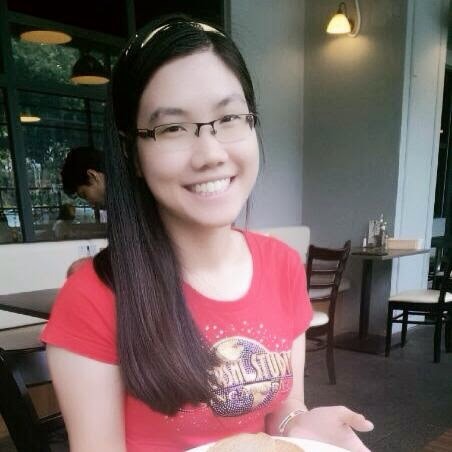 She is cute kid, wants to eat more! I felt the smoked salmon are not enough as we friends want more! If you miss the hotdog from USA, then the "New Yorker" is awesome! If you are looking at the beef meat, you can change a staff to change the corned beef for scrambled eggs! 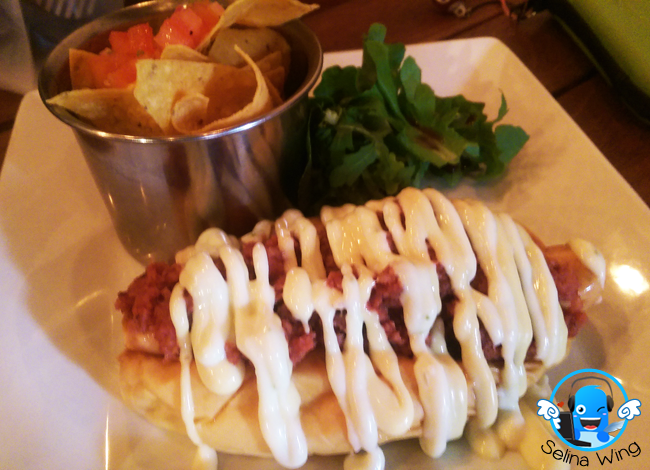 Many young people like "New Yorker" - a chicken sausage hotdog topped with corned beef and a mix of creamy sauces, we feel its easy to bite after cut half 1/2 as my friend's son want a hotdog! 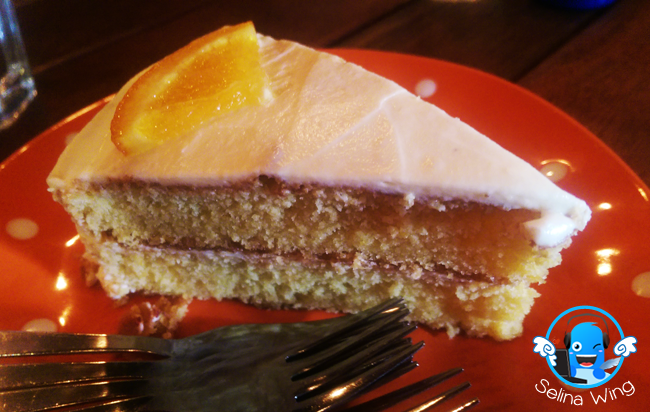 Orange Lemon Cake is delicious, less-sweet, so good! It's also have cheese mix with orange cream but mostly we felt the taste are very orange. Great! 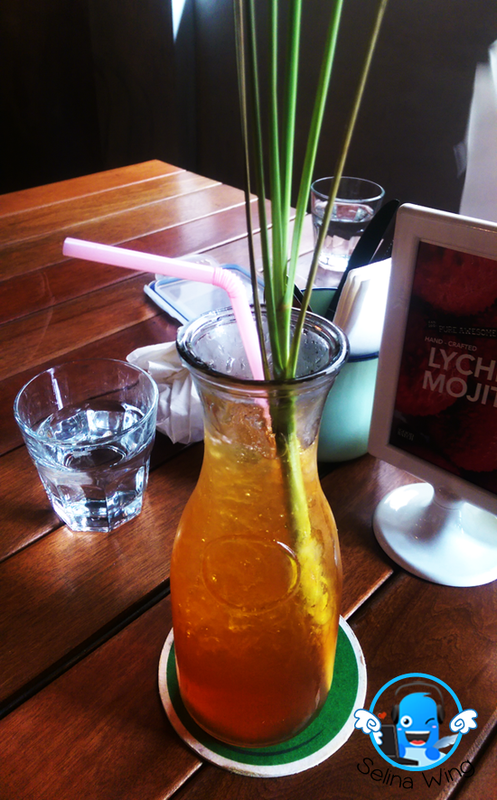 I ordered my Ice Lemon Tea so it taste a good, but my friends don't like more lemon! My friends got free refill water so they are very thirsty after hot weather come during we were in Publika. 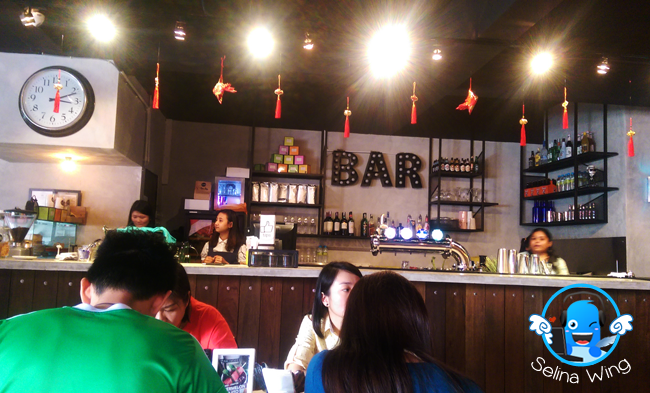 Luckily, the The Good Batch's environment are giving us feel cool, and comfortable for us to enjoy our chat-chit. 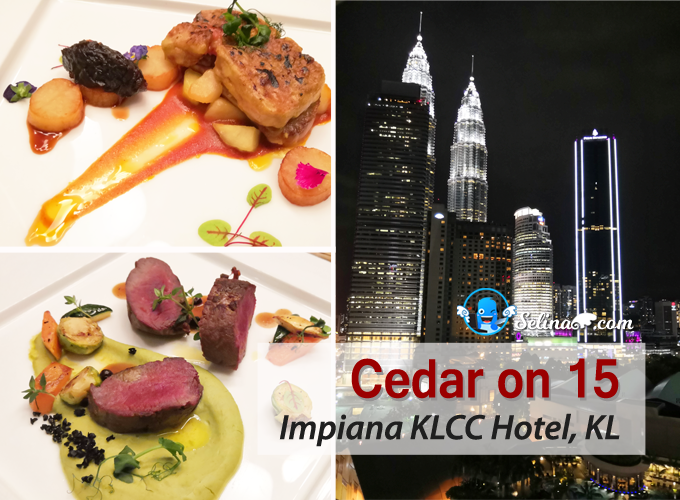 We are very happy with the staffs' service are really good as we glad that the waiters and waitresses always understand what we needed because we are Deaf /Hearing Impaired who used our sign language only. 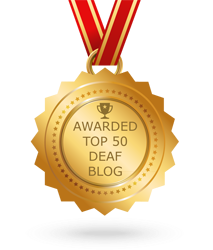 They easy to understand the simple sign language so no problem! They always smiling at kids all times and still help my best friend, Kimberly and her son & daughter when she needed! Wow! You better come to this cafe so early morning before lunch time, because there will be crowed people who are waiting at outside! Luckily, we came so early morning on Saturday before 12 noon. The parking are full but, I just be lucky to get an empty of parking car so suddnelly! Maybe my best friend, Kimberly's daughter and son bring extra luck then I kiss on them ya!